Succulents are funky and fun to grow, especially in the trendy and functional containers we’ve gathered for you. Read on to discover 7 of our favorite pots and planters, plus key growing tips and a foolproof design scheme. Learn how to show off your water-wise plant collection now, right here on Gardener’s Path. Are you looking for an affordable way to xeriscape with succulent plants? 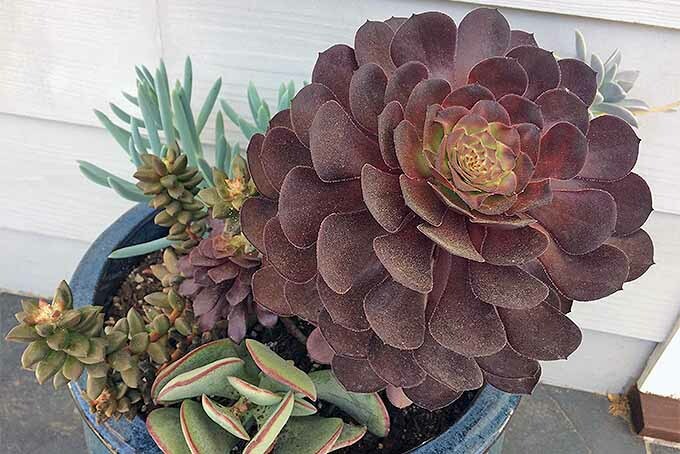 Create an enchanting low-maintenance array of colors, shapes, and textures by purchasing one of each of your favorites, and propagating the rest yourself. Learn how with easy instructions from your friends at Gardener’s Path. 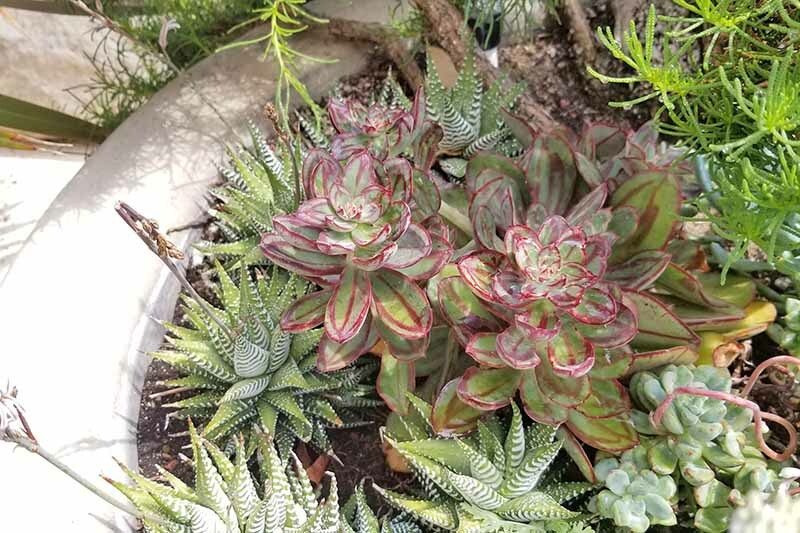 Succulent plants are not just for desert landscapes. Cluster them in bright containers to energize a patio, or among river rock for a serene garden bed. 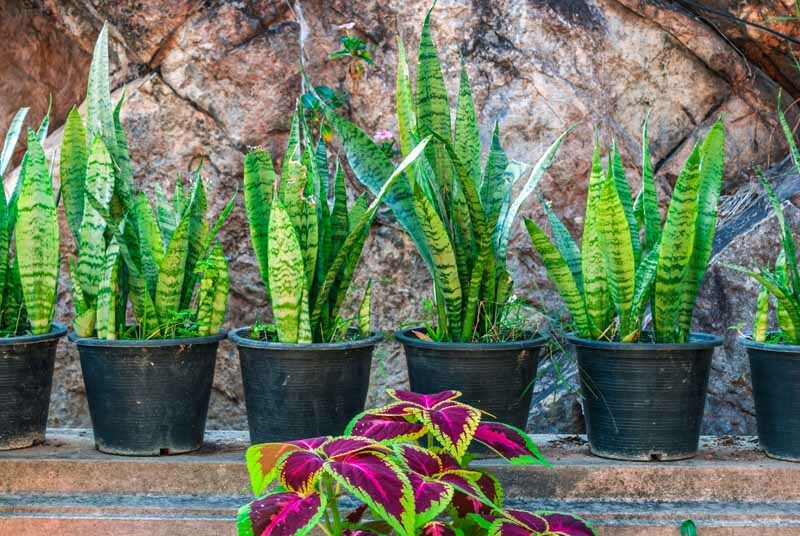 Set pots around the house for eye-catching color, shape, and texture. Easy and fun, they add style to any decor. Meet eleven beauties, here on Gardener’s Path. 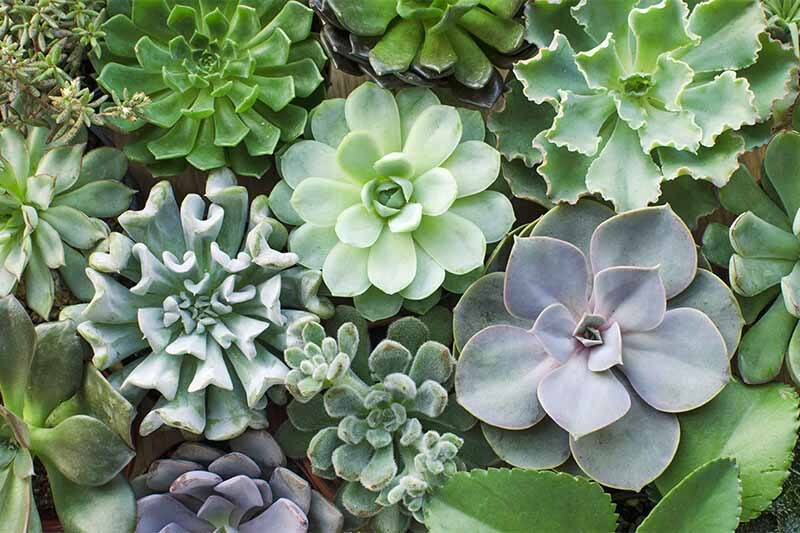 Want to become a succulent gardening pro? We share our top tips for planting, watering, fertilizer needs, dealing with winter weather or warm spells, pests and diseases, and more. 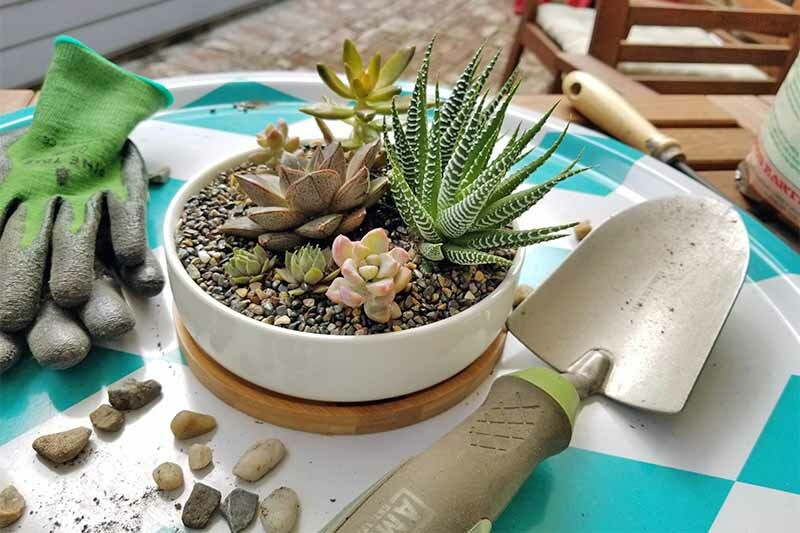 Whether you’re planting outdoors in Zone 11 or growing a few potted plants in a sunny windowsill, read our guide now on Gardener’s Path.